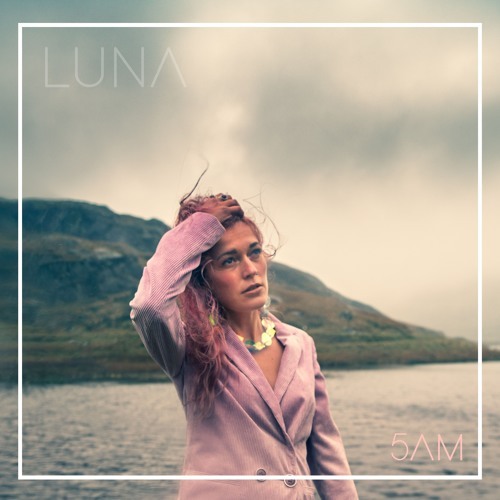 Home / brand new / brand new artist / Luna / música / LUNA Unveils New Single "5AM"
LUNA Unveils New Single "5AM"
Quickly becoming one of the most enthralling up-and-coming acts in the UK electro-pop scene, singer, songwriter and producer LUNA returns with a beautiful new single 5AM. I am in love with her unique smooth vocals and the delicate piano keys perfectly put me in the right mood for such, raw pop ballad. It's definitely a song that will tug at your heartstrings and provide you quite an enthralling listening experience. It's a perfect listen for the late-night brooders as it is both delicate and intimate. I'm loving that drop at 1:10! LUNA's music is influenced by the likes of Kate Bush and Banks and you can hear it in this song. Check it out below!